The latest addition to the Torii chair collection is the Torii Stool, a furniture piece that looks good in any bar or counter. It comes in different heights and boasts a simple yet sophisticated look. 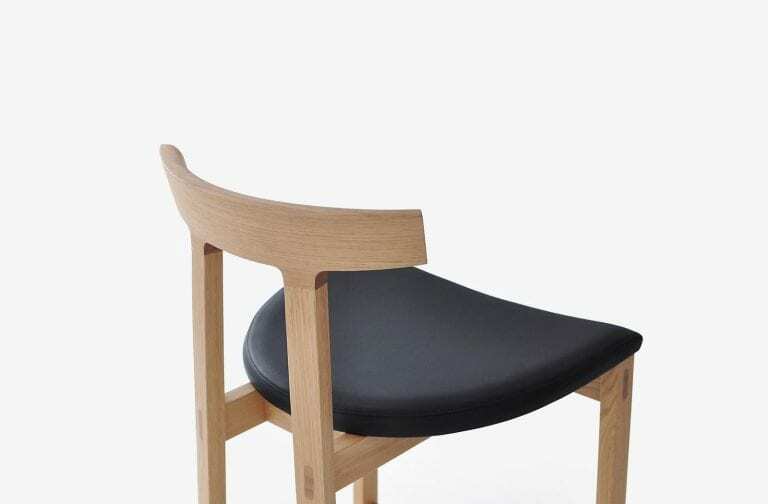 Its arched backrest is its most outstanding feature and gives it its unique name. Torii refers to the wood entrance arcs of Shinto shrines in Japan. 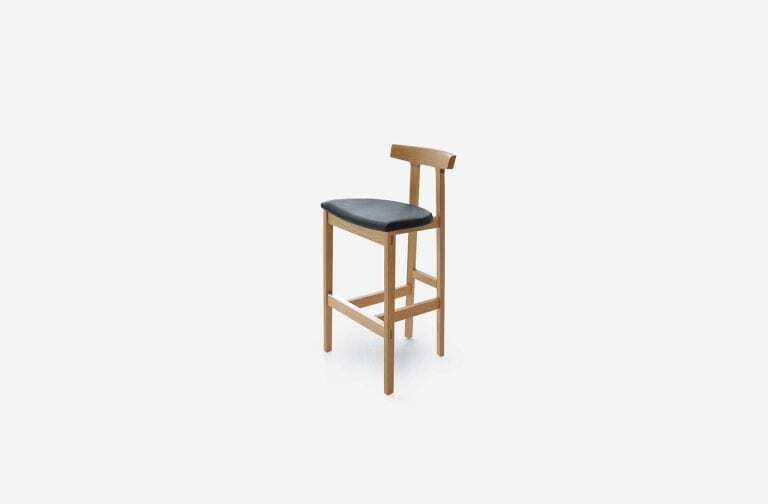 In English, it means “bird perch.” The stool features traditional joinery and distinct proportions. It is constructed using mortise-and-tenon joinery which is sturdy and conveys its true intent. Simple yet elegant, the Torii Stool by Bensen is defined by a broad seat, a small arched backrest, and closely spaced back legs. The backrest is joined to the back legs using 2 steel dowels and epoxy glue for enhanced durability. The seat is supported by screws and guiding dowels. Torii’s simple construction and minimal appearance hide an astonishing amount of comfort and strength which make it ideal for both private and public use. It is made according to BIFMA standards and is suitable for contract use. 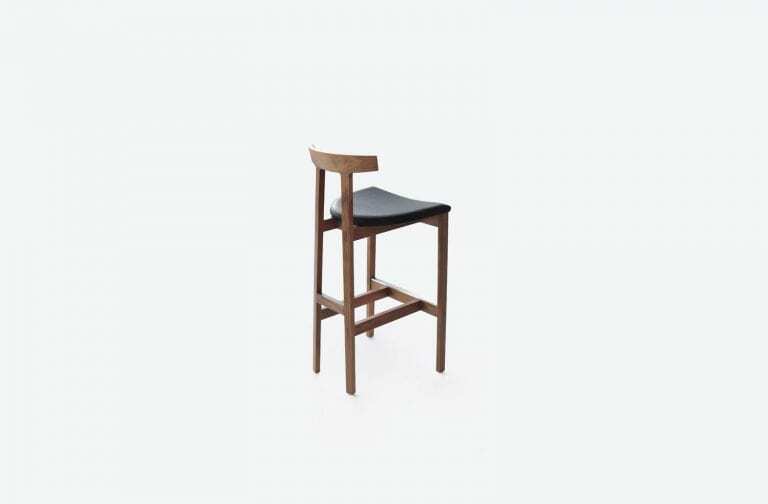 The stool is available in white oak, black stained oak, and walnut with a fabric or leather upholstered seat. Bars and counters are high traffic zones and can be difficult to furnish. Torii makes choosing the right seating a breeze. With clean lines and a curved design, it offers the look of upscale furniture while providing exceptional durability and versatile function. It makes a lovely impression in any setup and envelops you in comfort as you sip a drink or enjoy a meal. Do you think Torii makes a perfect match for your bar or counter?